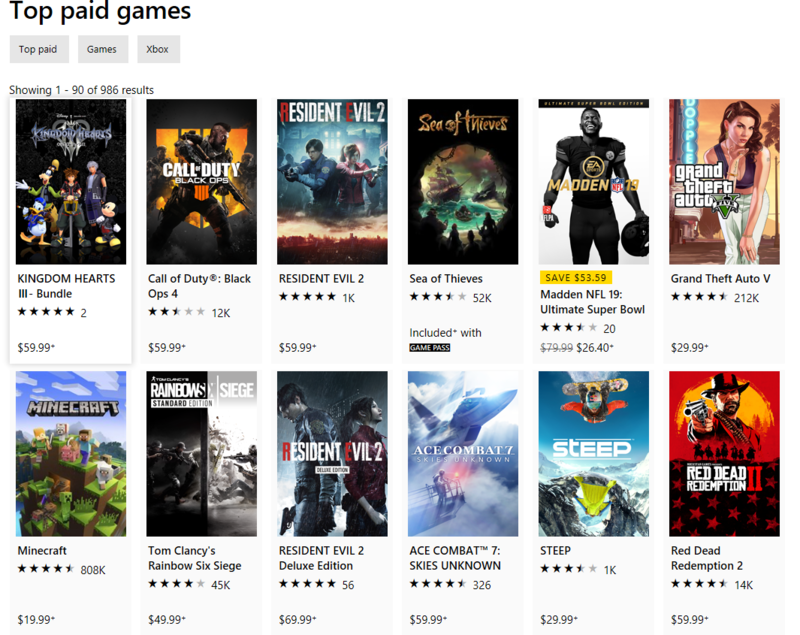 KH3 is the #1 selling game on XBox store! For all zero of you that care about how it's doing on XB1, it's currently topping the charts. There, we passed the test Square, now give us the Story So Far already! as an XB1 user myself, i am glad to see it doing so well. I really hope they port the story so far to Xbox and Switch so more people can appreciate and have access to the series. Square Enix will still find an excuse not to remaster The Story So Far for Xbox One because of their favourtism for Japanese consumers. It's even doing better than Resident Evil and it's overtaken Microsoft's baby Call of Duty. Good job Sora, Donald, Goofy ! I'd say they drop this whole exclusivity weirdness and make Kingdom Hearts a multiplatfom franchise. Windows ports could be pretty cool as well. Not really surprising with how long awaited this game was, add in Disney/Pixar biggest ip's and boom!! ..................wat. Double post by accident.